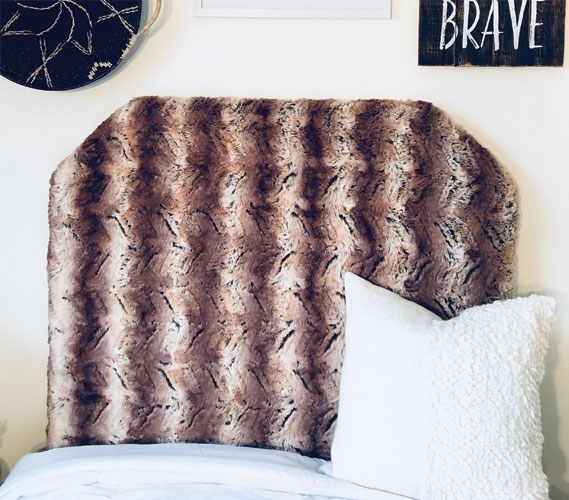 Our Fox Brown College Headboard is a great dorm decor choice if you are looking to upgrade the look of your Twin XL bedding. 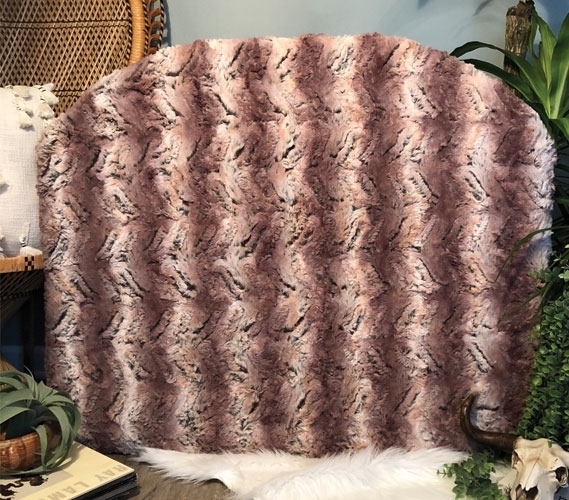 The unique design and coloring of this furry dorm headboard makes it a stylish piece of dorm decor. 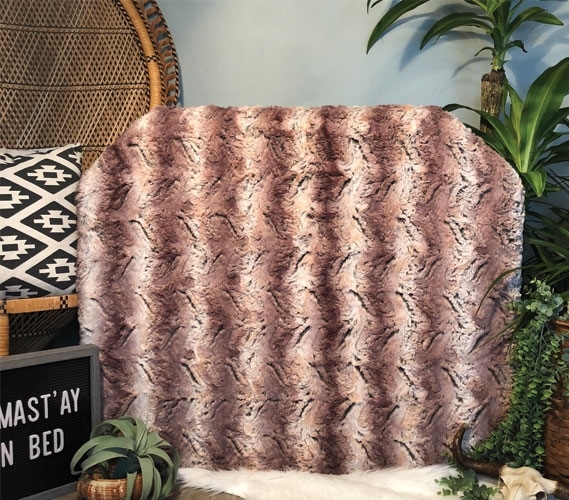 The use of varying shades of brown and the pattern of the faux fur gives this college headboard a chevron-like design that makes this a one-of-a-kind Twin XL bedding item. Even with such a unique look this brown college headboard uses neutral colors to help piece together the look of your entire college dorm room. When choosing your dorm decor, neutral colors are always a safe bet. 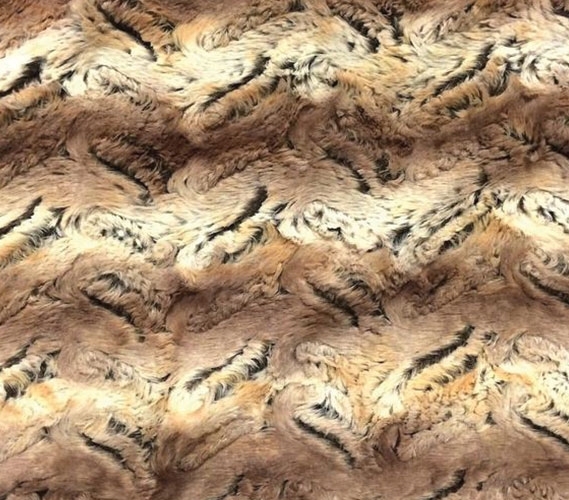 But if you are looking to add some fun dorm decor to your college dorm room, animal print dorm decor is a great choice! 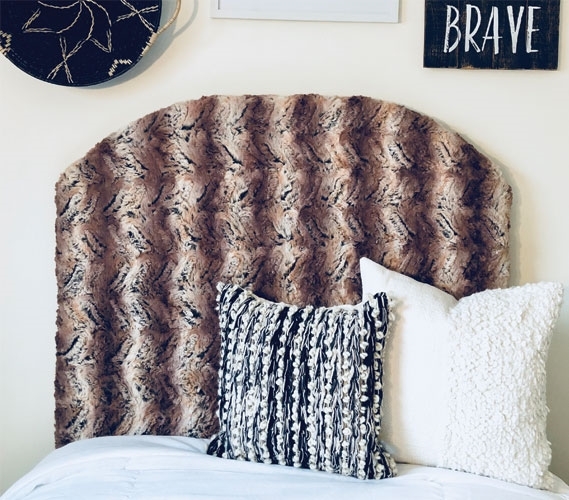 This animal print college headboard is made up of foam and sturdy wood and is covered with cozy faux fur. 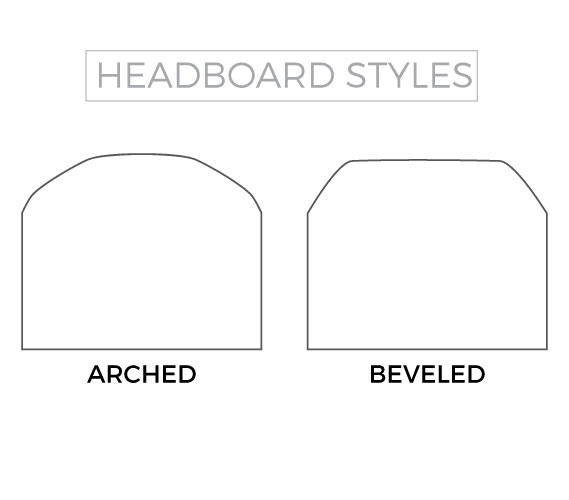 You can choose between two different shaped headboards, either our beveled headboards or arched headboards, to make sure your Twin XL bedding looks exactly how you want it to!